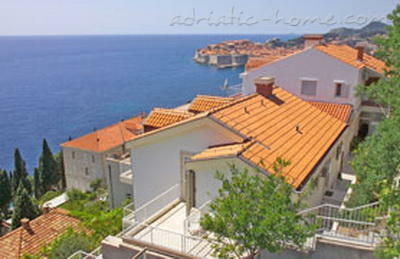 Home → Croatia → Dubrovnik → Apartments → SIPA "A"
We offer five four stars apartments in a new building located right above the Hotel Argentina within 10 minutes walking distance to the Old Town of Dubrovnik, and 5 minutes walking distance to the nearest beach. 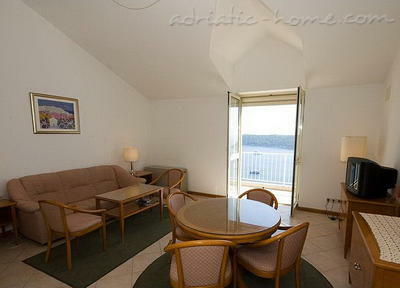 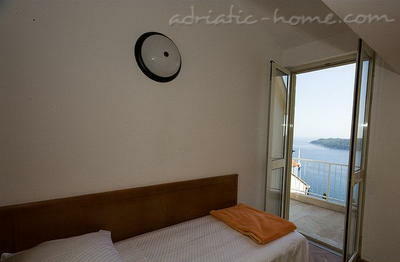 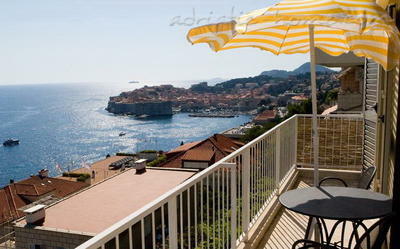 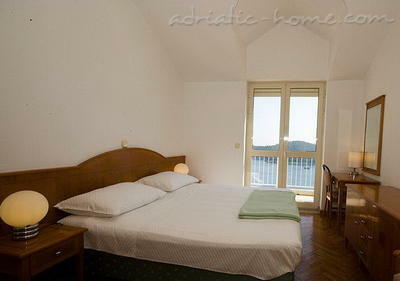 Each apartment has a large terrace with a view to the Old Town, open sea and Lokrum Island. 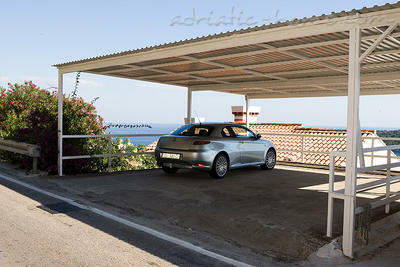 Each apartment has its parking space. 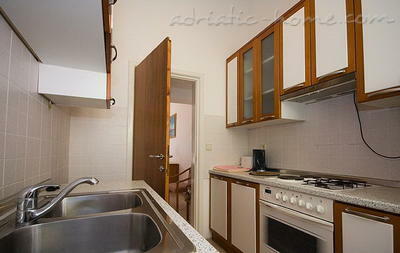 Apartments building is surrounded with garden and located in a peaceful neighborhood. 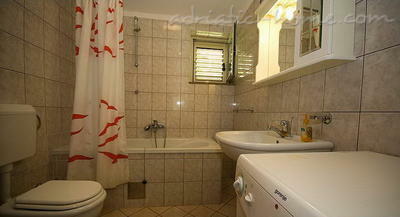 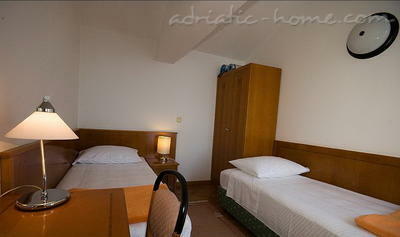 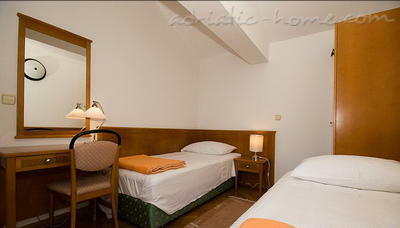 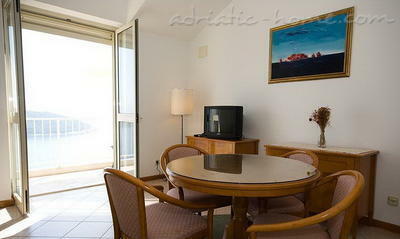 * Apartment is fully equpiped and accommodates 4 persons.